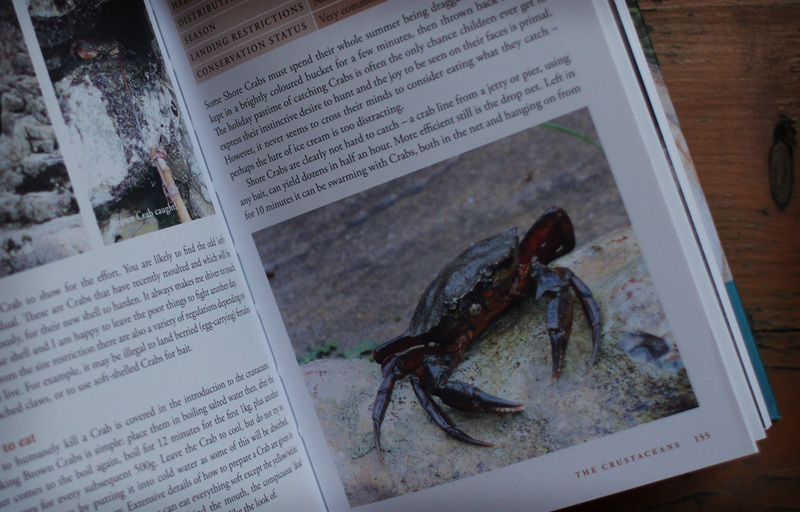 Field guides, cookbooks, gardeners manuals, forager's friends, sustainability source-books, fisherman's companions and ethical way markers – the River Cottage Handbooks form an ever expanding reference library; a set of contemporary, practical guidebooks; the culinary equivalent of the Audubom Field Guides. River Cottage began as a small-holding project of chef and journalist Hugh Fearnley-Whittingstall, it was his attempt to live a simpler life, away from the trappings of a larger city, a way he could have a closer, more conscious relationship with the food he consumed. From simple beginnings River Cottage has now become a culinary empire and while it has grown exponentially it hasn't wavered in it's ethical, hands-on, back-to-basics philosophy. The River Cottage Handbooks are the embodiment of this. 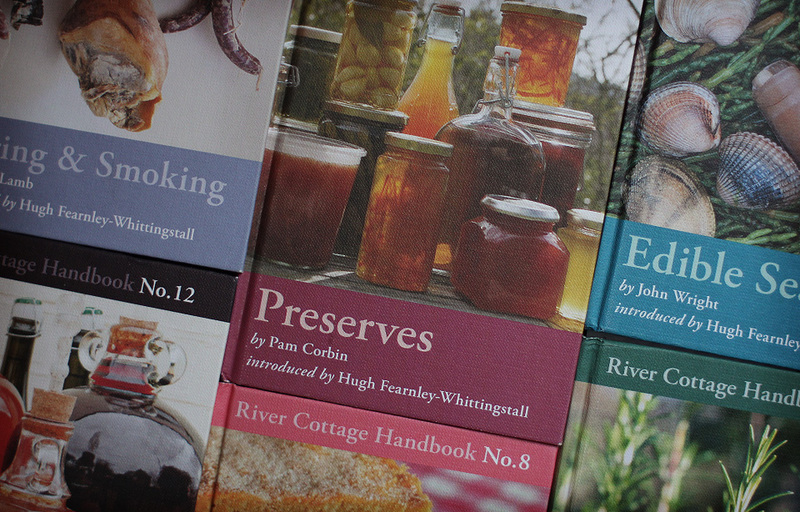 For those familiar with the River Cottage series, you may recognize some of the handbooks' authors – John Wright, Pam 'The Jam' Corbin, Gill Meller and Nick Fisher to name a few. It is this pedigree of authors that makes each handbooks truly invaluable, while each has recipes they are far more than cookbooks, they are a deep-dive into the authors specific specialty. 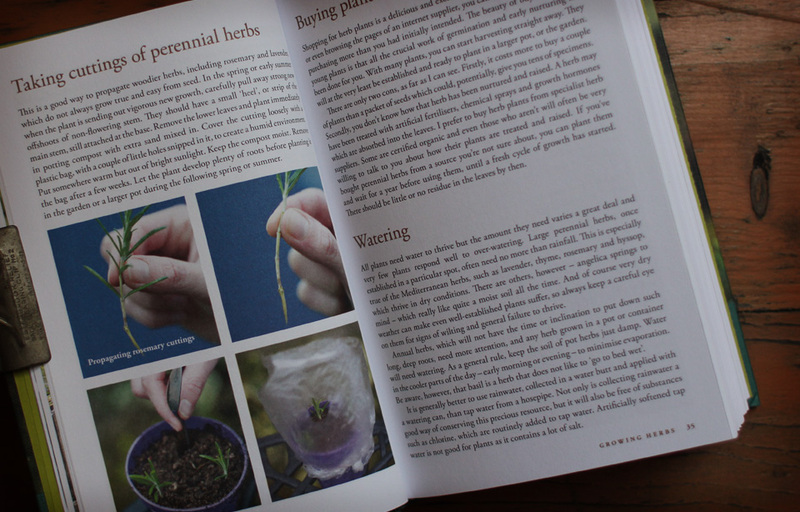 You not only learn how to cook herbs you learn how to grow, cultivate, harvest and store the finished product. You don't just learn how to cook fish, you learn how and where to catch them and how to eat sustainably. The books are exquisitely presented, with colour photography and easy to follow instructions for all experience levels. They seem to operate slightly away from the TV goings-on, and have a timeless, practical quality. Hugh Fearnley-Whittingstall is certainly a polarizing character, even within my family opinions are mixed. Some see him as a rich kid, backed by Channel 4 money, living in some kind of fantasy world, preaching to all about his virtues. For others he is a real pioneer; someone that cares deeply about how we feed ourselves and about the moral, ethical and environmental impact that we have on the world. For the last few Christmases and birthdays I have managed to acquire several of the handbooks and have started building the complete collection. They are now go-to's for inspiration as well as guidance. Hunt them out. 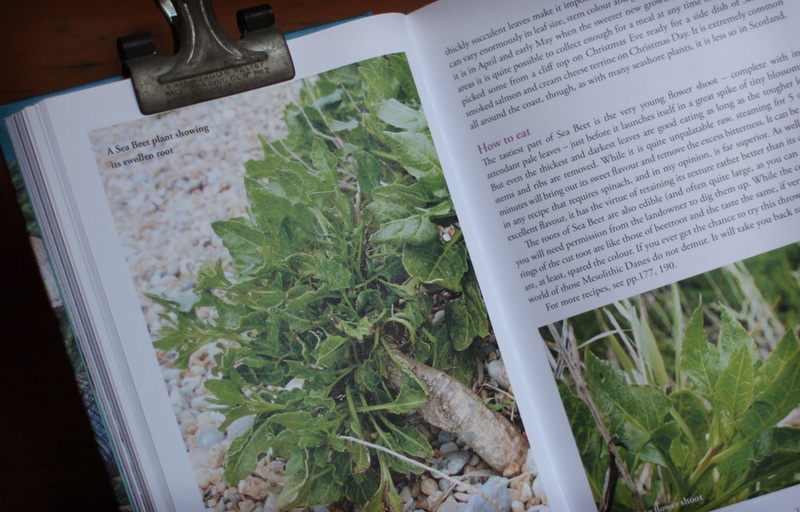 Posted on April 18, 2015 by Kevin Phillips and filed under Books, Recipe and tagged River Cottage handbooks fieldguides fishing recipes Hugh Fernley-Whittingstall books.